Faster recognition of how many employees are enthusiastic about your Idea management, your Continuous improvement process and your Innovation management. Support the process of systematic idea development through high-quality concepts and visual prototypes. Improve the quality of your cross-divisional and cross-country communication – through discussions with live translation. 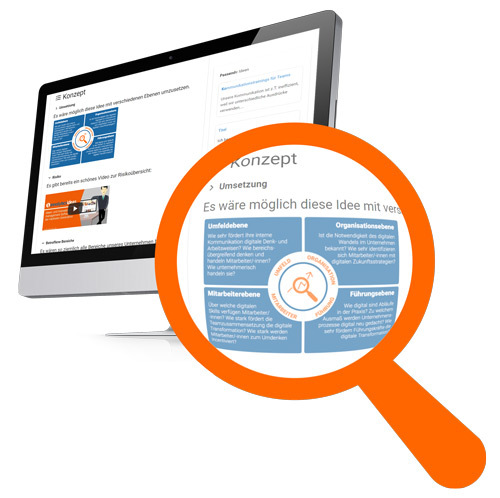 The Ideation Quality Update gives Innolytics® Innovation Management Software and Idea Management Software more overview and numerous functions that help you to bring the quality of your idea and innovation management a big step forward. 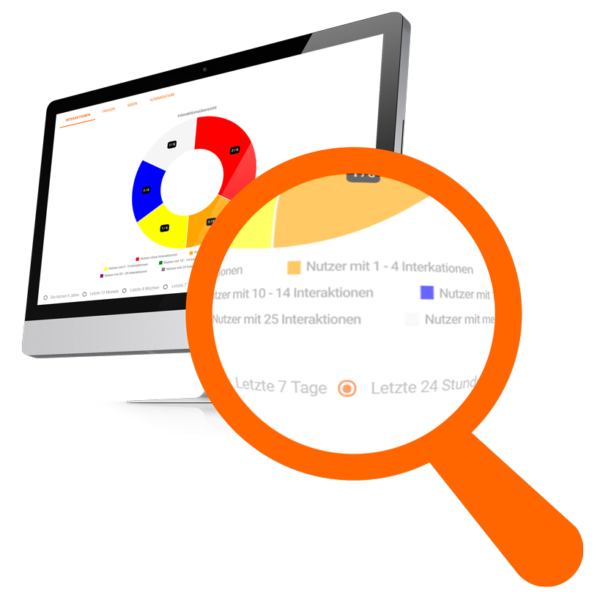 The quick overview: How many employees participate in the idea management software / innovation management software? With the Ideation Quality Update you receive new quality indicators: In the platform statistics you can now see at a glance how many users are really active and submit ideas or comments. We have developed indices for this purpose: You can see at a glance how many participants have contributed in the last 24 hours / 7 days / 4 weeks, etc. In addition, we have developed an interactive ring diagram for the presentation of activity statistics. The question: “How many users had an idea in the last weeks, how many 2 to 3 ideas etc.” can now be answered at a glance. Improve the quality of ideas: Add complex explanations and business plans more easily in the future. 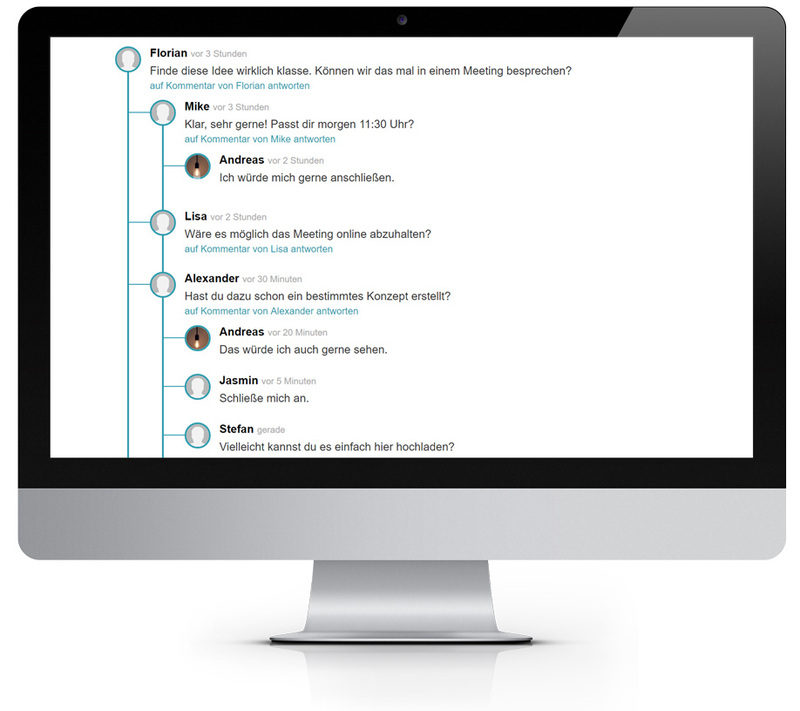 Even in the previous version you were able to ask questions in depth for ideas (e.g. “How do you imagine the implementation” or “What benefit does the idea have for our customers?”) and thus create the basis for high-quality concepts and business plans. Now you can edit the individual fields like in a word processing program, add images and videos. 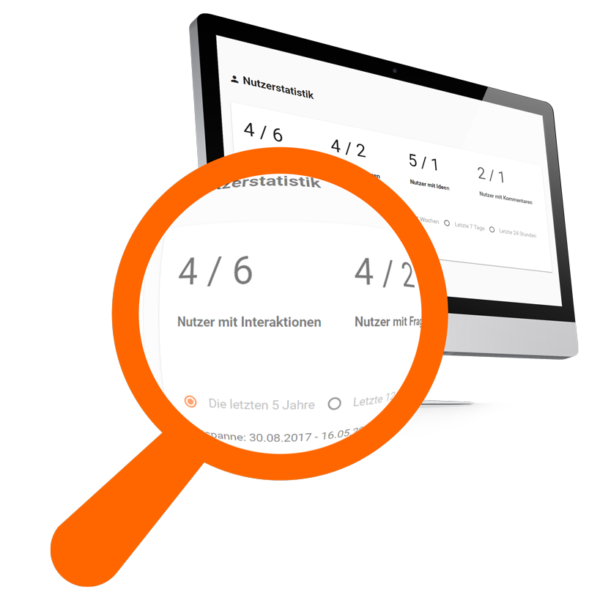 In the presentation, we made sure that the overview of Idea management software and Innovation management software is retained – even if users write extensive concepts. How can idea management software and innovation management software help companies to increase the quality of discussion content? We have been dealing intensively with this question since the beginning of last year. Already with the last update we have condensed the latest discussions. Now they are even clearer: Individual discussion threads are visually supported by new structure trees. The advantage: Users find their way around faster, participation increases. 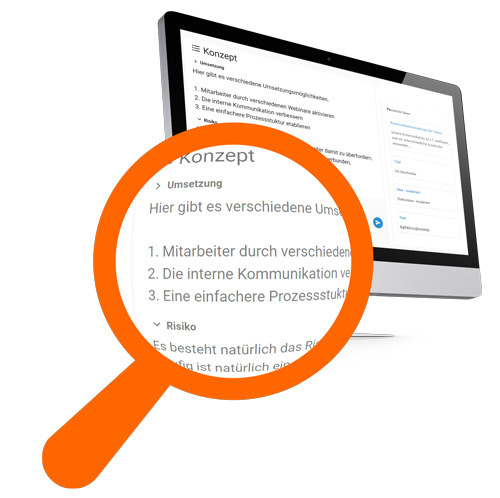 We have been working for six months to make Innolytics® idea management software and innovation management software a true multilingual platform: From system texts, mails and tags to translated user content, platform users can now experience Innolytics® in their local language. With the May update we have achieved 95 percent multilingualism. From now on, discussions will be translated live. Imagine that: You are discussing with an Italian colleague. You enter a comment in German, your colleague reads it in Italian. Your colleague answers in Italian, you read the answer in German. Of course, you can also read the original text at any time – in case the automatic translation has translated technical terms unclearly. The loading time for platform management is reduced by up to 35 percent. Depending on your Internet connection and browser, this can save you up to half a second. That may sound as unspectacular as if the track is on time, but it will improve your work with the Innolytics® idea management software and innovation management software. We will check the loading times of all functions in the coming months again and again with different browsers. If you experience a performance problem at any point, please do not hesitate to give us feedback. By the way: Today you can already look forward to our July update! 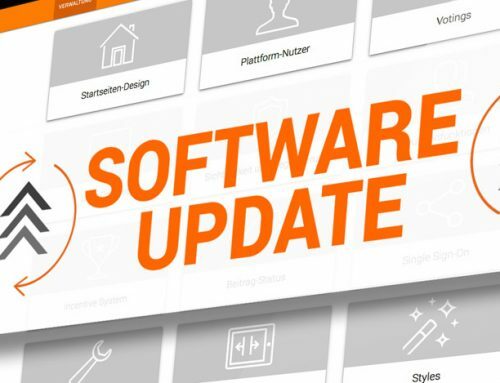 The Innolytics® software gets an implementation package: You get nearly 20 new functions that support you in the implementation of ideas. From the assignment of responsibilities via a timeline for implementation to automatic notifications before a deadline expires.